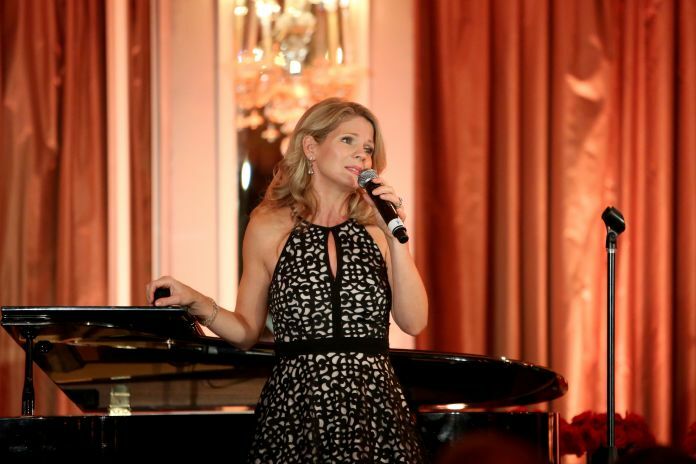 Kelli O’Hara is returning to Broadway in Roundabout Theatre Company’s production of “Kiss Me, Kate,” slated for February 2019. O’Hara will star in the dual role of “Kate” and “Lilli Vanessi,” in the revival directed by Scott Ellis, associate artistic director at Roundabout, and with choreography by Warren Carlyle. The theater has not yet been announced. The rest of the cast and creative team will be announced shortly, according to the press release. Bringing the show to Broadway was a question of timing, said Todd Haimes, artistic director at Roundabout. “Putting together a season is always a puzzle of timing and availability, with Roundabout’s particular pendulum swinging among revivals, a commitment to new work and when it’s right, musicals. The stars aligned on Kiss Me, Kate – and we are honored to have my beloved colleagues Scott Ellis, Warren Carlyle and Kelli O’Hara back at Roundabout,” Haimes said in the press release. Before taking on this role, O’Hara will be reprising her role as Anna Leonowens in the West End transfer of “The King and I” in the summer of 2018. In 2015, O’Hara won a Tony Award for her portrayal of Anna Leonowens on Broadway. “Kiss Me, Kate,” which features music and lyrics by Cole Porter, holds the honor of winning the first ever Tony Award for Best Musical in 1949. There have been two revivals of the show on Broadway.